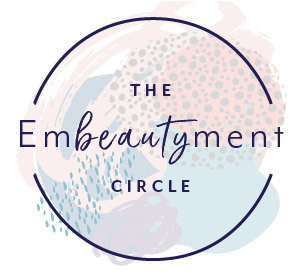 Join the Embeautyment Circle with like-minded conscious beauty professionals who are integrating wellness with beauty. Success! Now check your email to confirm joining the circle.